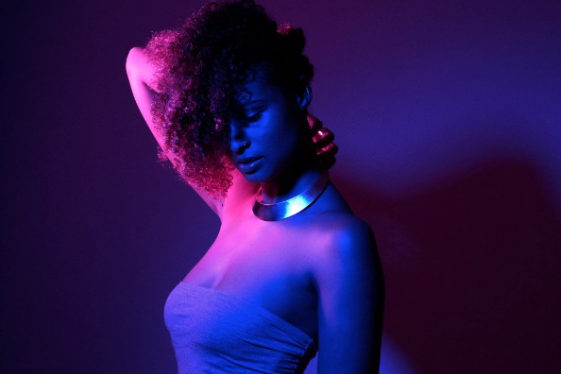 Australian songstress and soul sensation Thandi Phoenix has released a new single entitled 'Tell Me Where The Lovers Have Gone'. Co-produced with the Mac Brothers, the shows off her powerful and raw vocals—which combine beautifully with the electronic nature of the song. In exciting news, she will be the only local support on Rudimental's tour, starting on May 7th. I was lucky to catch her live last year on Tinashe's tour and she's a must see! Tour dates are below. New single 'Gangs Of Fool' is the first taste of The Evening Cast's forthcoming debut album Belong. The track features dreamesque delayed guitar married with gorgeous harmonies. Belong is set to be released on May 11 via independent record label Catch Release, they're also set to embark on a national tour in June, stay tuned for more updates. Tales in Space return with new 'Stormy Eyes' have delivered a track that combines colourful chords and exciting grooves. Luke Bertoz, the genius behind Tales in Space, has been on the low since 2014, but is now back better than ever. Stay tuned for album number two this year.